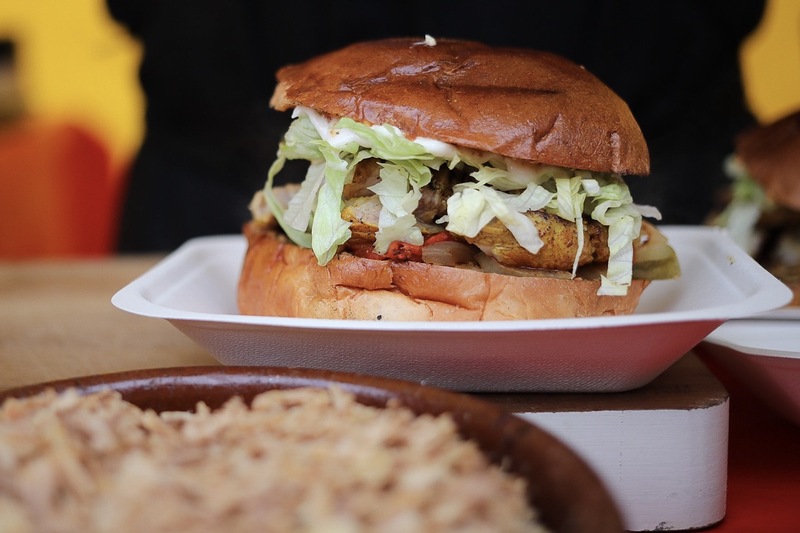 Los Hermanos is born out of two brothers on a mission to make your mouth water with deliciousness! 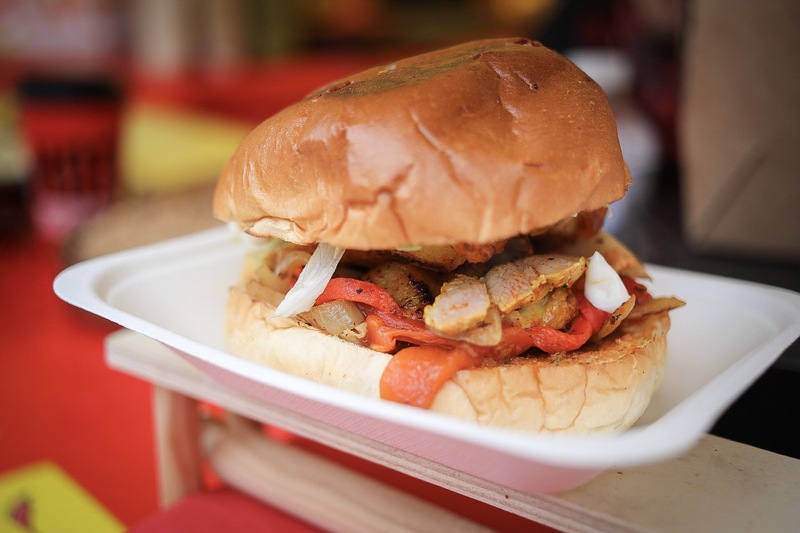 Tasty, inventive street food with a difference, inspired by their Spanish father, their sandwiches will keep you coming back again and again. Their goal is to bring delicious food made with locally sourced, quality ingredients prepared with love, to the streets. 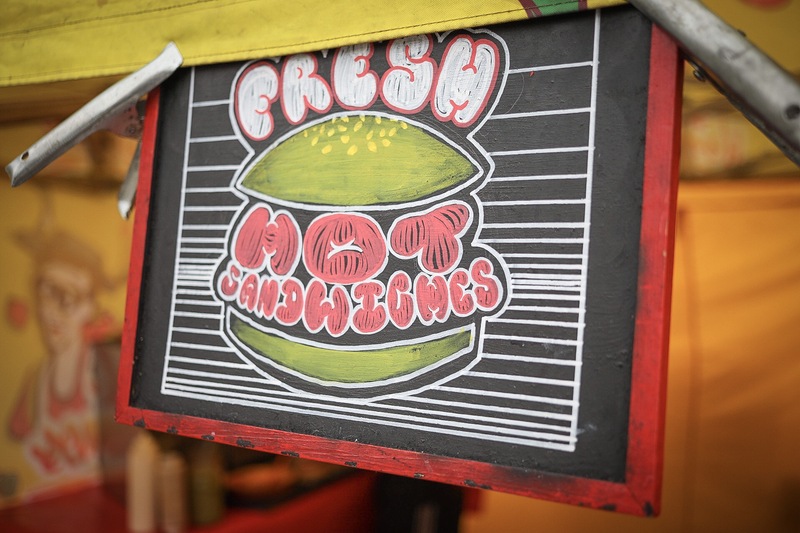 Their main focus are their delicious hot sandwiches with a Spanish influence, such as the pork belly sandwich with chorizo butter, chicken with chicken skin mayo and traditional Spanish tomato sauce. Their dishes are always packed full of flavour and welcome surprises! 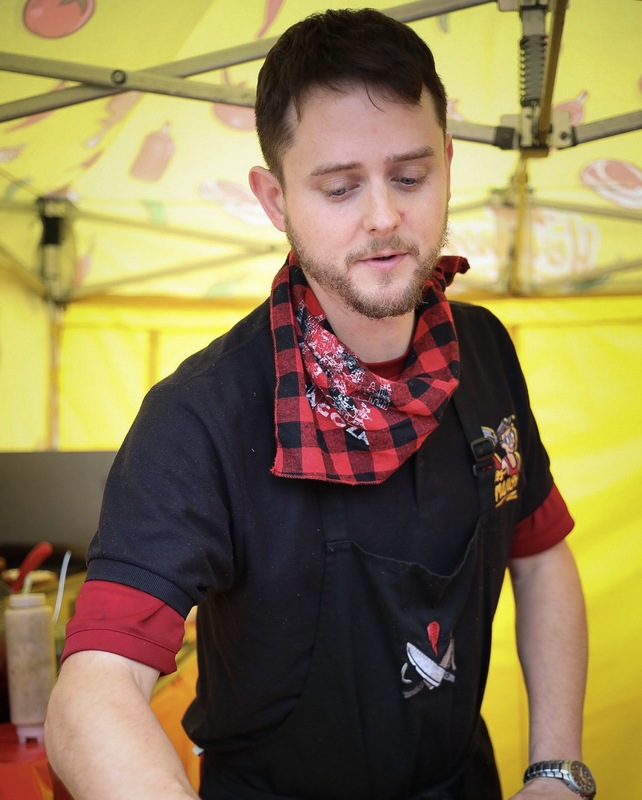 They can cater to vegetarians and vegans, and as all of their dishes are freshly prepared, they can adjust to the needs of the customer taking into account any dietary requirements they may have. 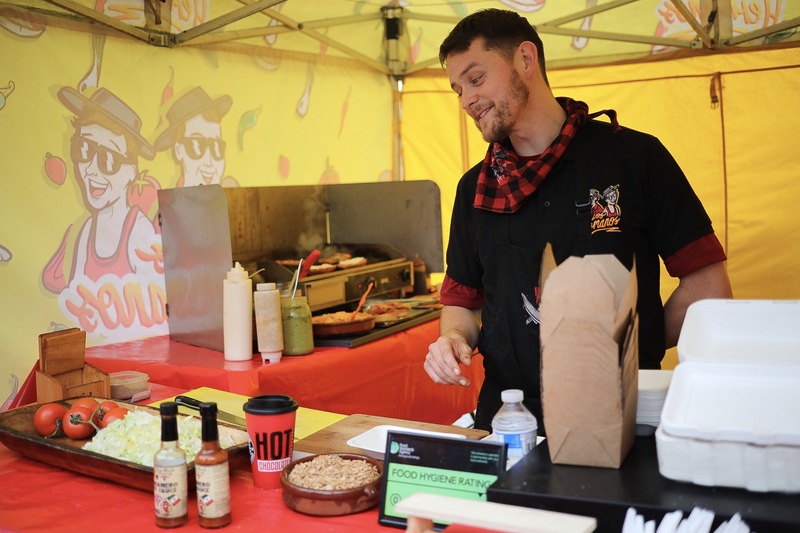 Los Hermanos have plenty of experience in festivals, markets, fairs, pop-ups and private events and they were even voted as the second best street food in Bristol by Bristol 24/7 magazine. If that’s not enough reason to book them for your next event here on Feast It, we don’t know what is!